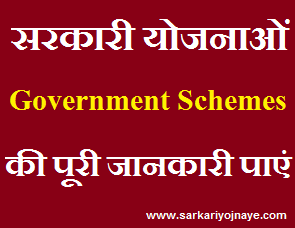 UPPSC has not decided any thing yet regarding uploading of LT Grade Exam Answer Key. 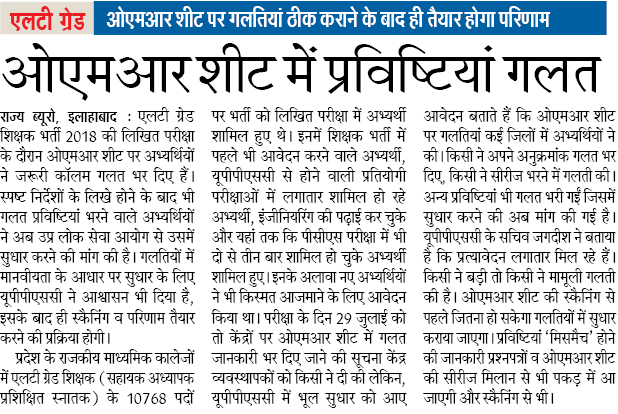 As Per News, UPPSC will do Scanning of OMR Sheets first & after making correction in OMR Sheet, Result will be prepared. Read Full News from Image below…. Assistant Teacher (Trained Graduate Grade Men/ Women Branch) Examination – 2018 Online Applications for 10768 LT Grade Teacher were invited by UPPSC. Selection to the post of LT Grade Teacher was based on Merit List earlier but is was changed & It was decided that selection will be based on written exam. Secondary Education Council has announced 10768 Vacancies for LT Grade for various Subjects. These Subjects are :- (i) Hindi (ii) English (iii) Maths (iv) Science (v) Social Science (vi) Computer (vii) Urdu (viii) Biology (ix) Sanskrit (x) Art (xi) Music (xii) Commerce (xiii) Physical Education (xiv) Home Science (xv) Agriculture. To Select Suitable Candidates for 10768 LT Grade Teacher Posts, UPPSC has decided to conduct LT Grade Exam first. This Exam was conducted to shortlist candidates for Next Stage. Candidates who secure minimum qualifying Marks in this Exam, will declare pass & called for next Stage. UPPSC has conducted this exam on 29 July, 2018 at 39 Districts all over the state. Answer Keys/ OMR Sheets for UP Assistant Teacher Written Examination is available on official website (www.uppsc.nic.in). Official UP LT Garde Teacher Exam Answer Key 2018 may available in the month of September, 2018. We will provide Latest Information regarding UP Teacher Written Exam Answer Key 2018. UP Assistant Teacher Written Exam : Written Exam conducted under Offline Mode. There will be 150 Questions in Exam comprises of 150 Marks. 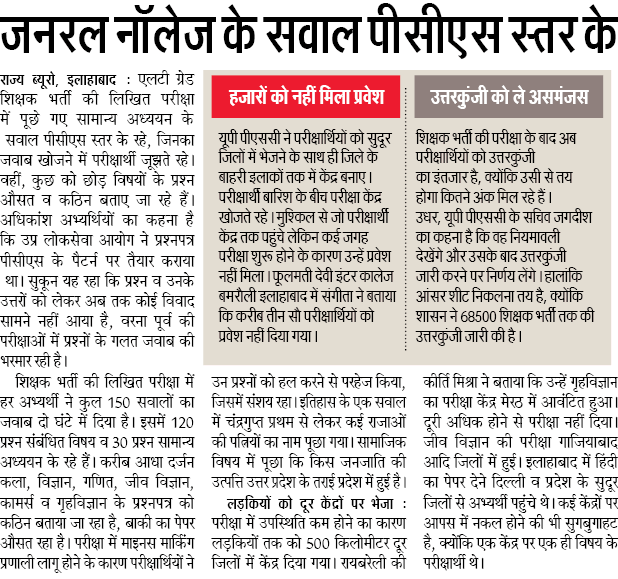 UP Assistant Teacher Exam was of Obejctive Type. Time Duration for UP Assistant Teacher Exam was 120 Minutes. Negative Marking of 0.33 was applicable in exam. 7.63 Lac Candidates appeared in Exam to become eligible for UP 10768 LT Grade Assistant Teacher recruitment 2018. UP LT Grade Teacher Exam Objection Form : Candidates who have Objections regarding Lt Grade Teacher Exam Answer Keys, they can send Objections in prescribed Format. Objections will be available for fixed period of time. Candidates can send Objections through E-Mail or via Post. After Checking Objections by Experts, Final Answer Keys will upload. UP LT Grade Teacher Exam Result 2018 will be based on Final Answer Keys. On Home Page, In Left Sidebar Find Link to Download Answer Keys. On that Exam Portal, You will find link to Download Answer Keys – Shift wise. Link for Sending Objections will also available so that candidates can send objections easily with valid proof. Candidates can Download Answer Key in .pdf File & matched it with OMR Sheets to know about performance in exam.